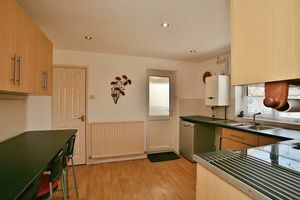 Door to the front and internal door to the hallway. 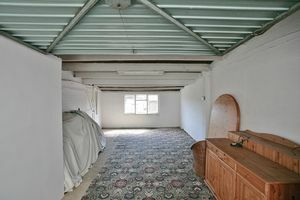 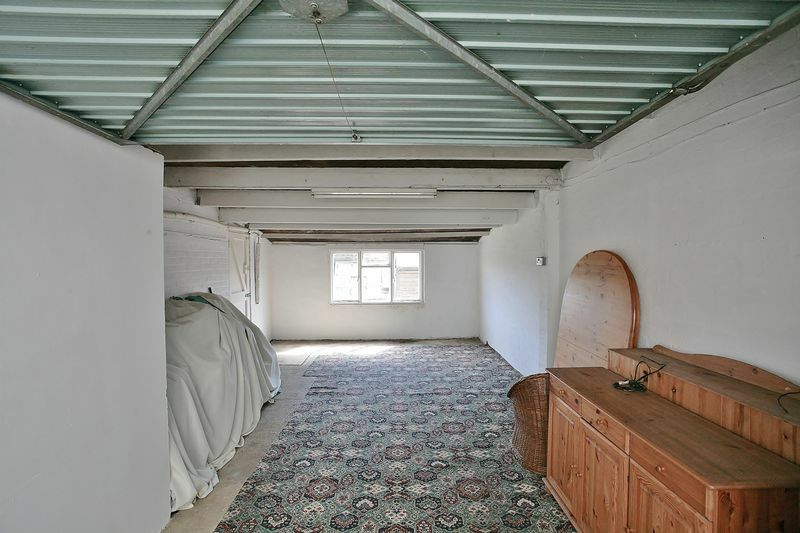 A large central hallway with an airing cupboard and doors to all accommodation. A spacious and light room with a window and door to the garden. 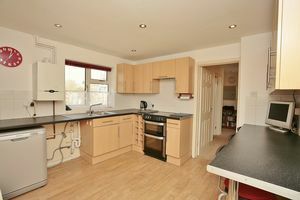 The kitchen is fitted with a range of base and eye level units with working surfaces over and cupboards and drawers under, breakfast bar area, hatch to sitting room, wood flooring, space for an oven, space for fridge freezer, wall mounted boiler, one and a half bowl stainless steel sink unit with over tap, tiled splashback areas. 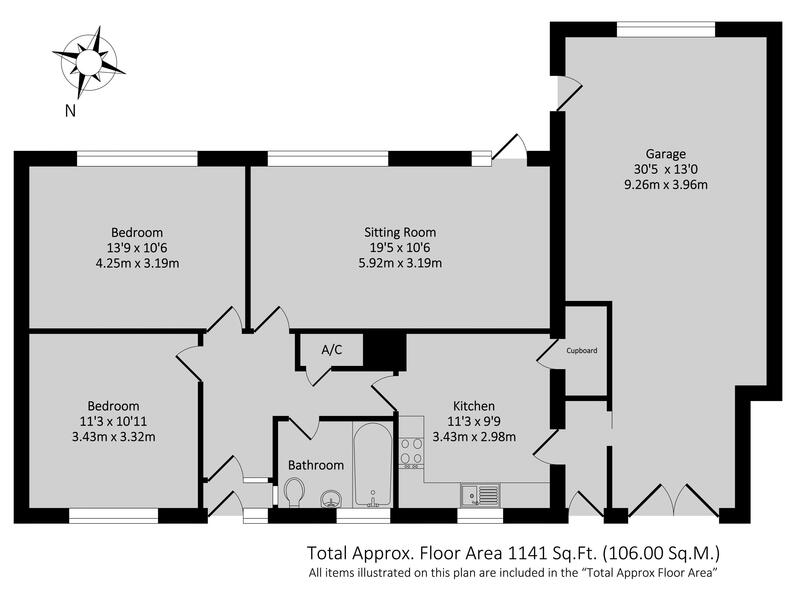 Large pantry cupboard and door to garage. 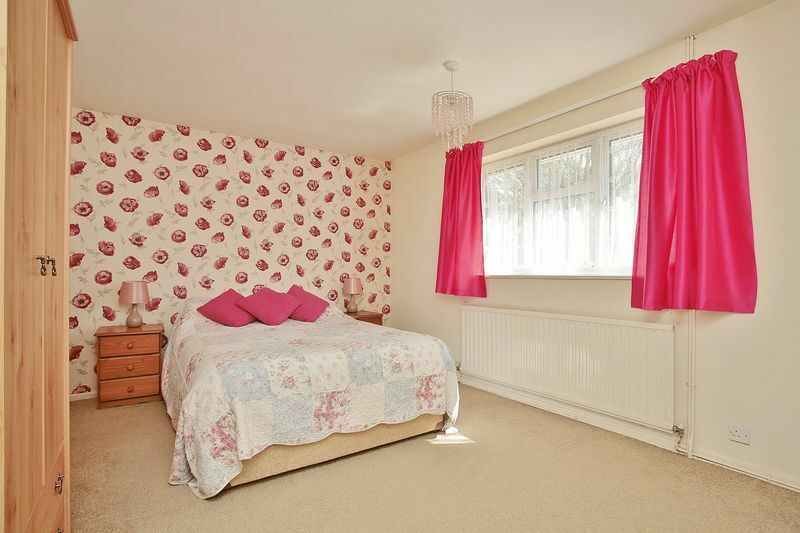 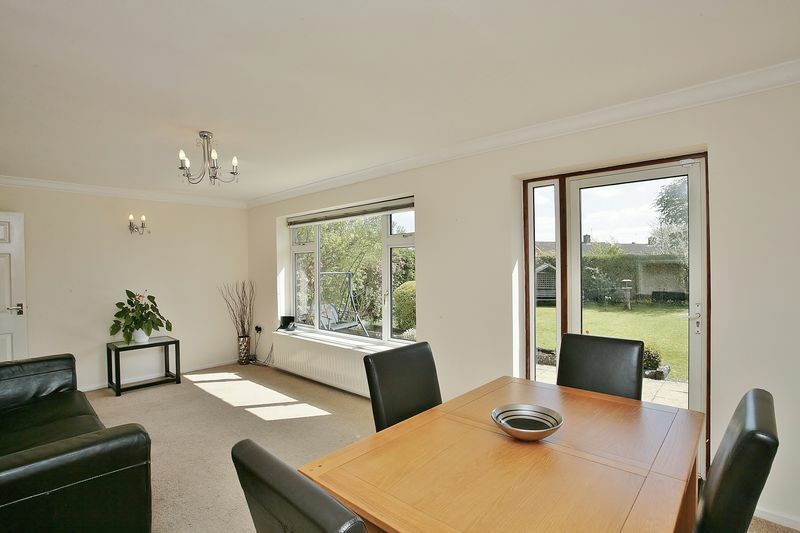 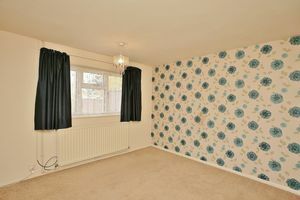 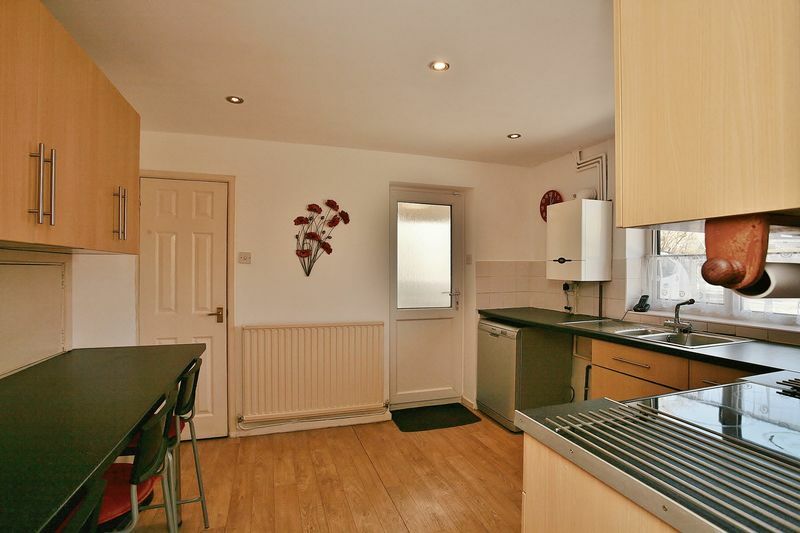 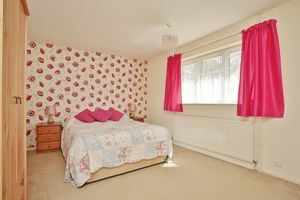 A spacious double bedroom with a window overlooking the rear garden. 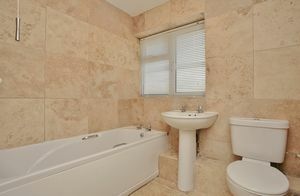 A smart re-fitted bathroom with a white suite comprising bath, wash basin and W.C., chrome heated towel rail, fully tiled walls and obscure glazed window to the front. 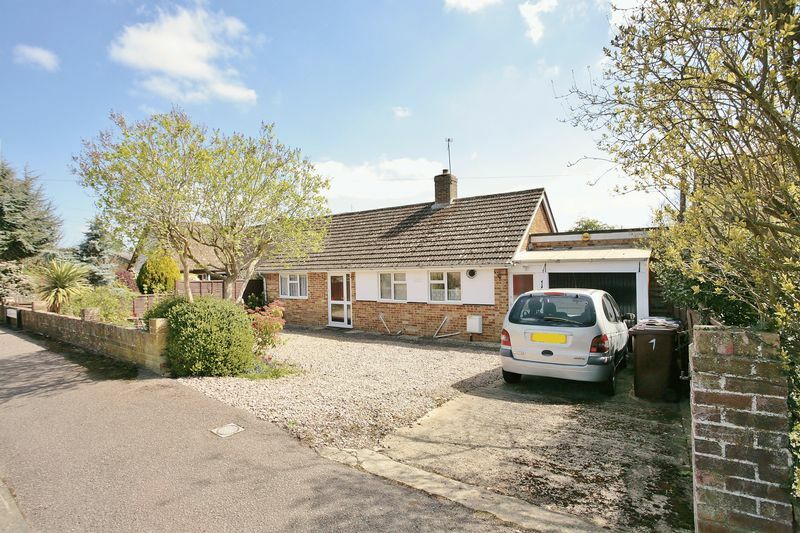 A particularly large garage/workshop with double doors opening from the driveway and further single doors for pedestrian access from both front and rear. 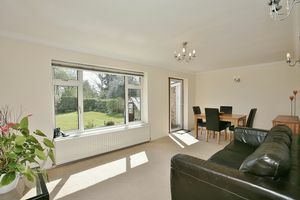 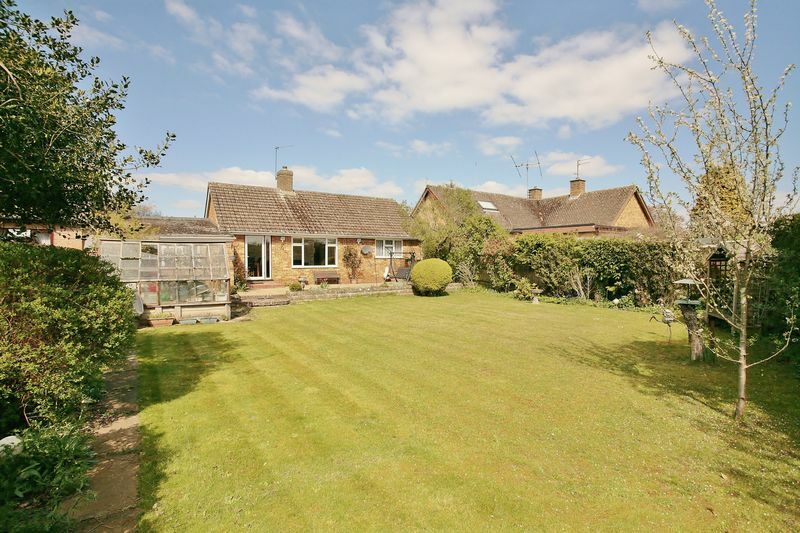 There is a a window overlooking the garden making this space versatile and with potential for conversion (subject to planning permission and building regulations). To the front of the property there is a spacious gravelled and paved driveway for several cars edged with well tended shrubs and flower beds. 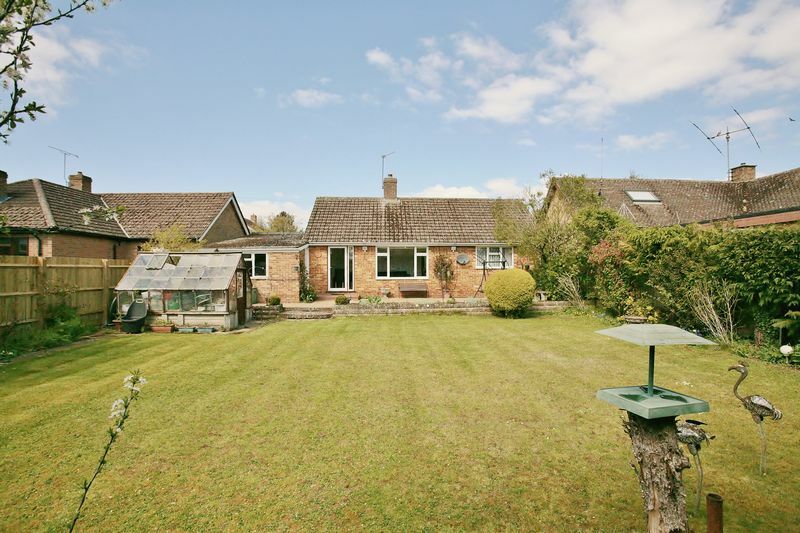 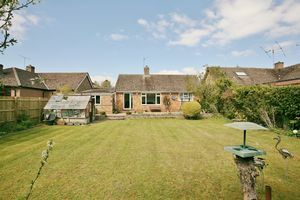 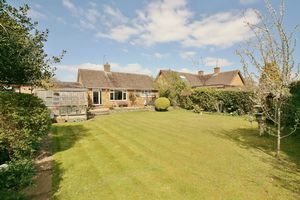 The large rear garden has been lovingly maintained and includes a beautiful lawn, various well stocked flower and shrub beds, a paved seating area adjacent to the bungalow, further garden seat and a green house.